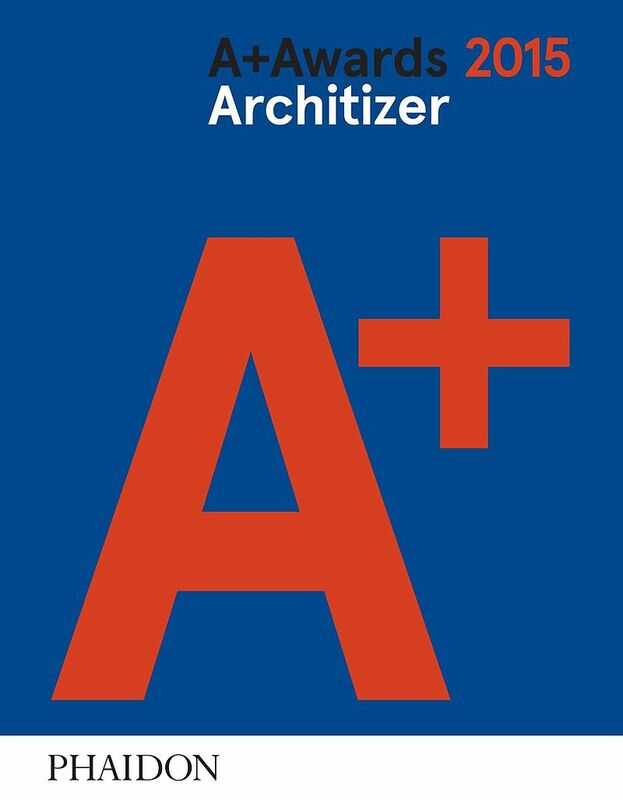 Recipients of the 2015 Architizer A+ Award: 100 projects representing the best architecture in 2015. 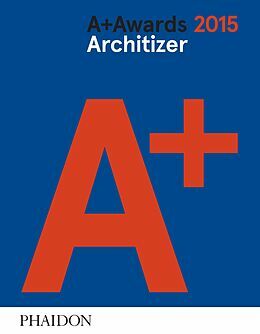 Every building in this book won a 2015 Architizer A+ Award. These winners were chosen by an international jury of over 300 experts, and endorsed by over 200,000 public votes online. The A+ Awards celebrate the diversity of the world's architecture. The entrants, from over 100 countries, run the gamut of architectural typology and form, ranging from the tallest towers to the tiniest apartments and everything in between. From a sinuous elevated bike path to a 'human-sized birdhouse,' the winners represent the full spectrum of architectural endeavor: there is a next-generation prefab construction method; a pop-up tower 'grown' from mushrooms; conscientious renovations in China; and even a radical revitalization of the NYC waterfront. -Taken together, these 100 projects represent a snapshot of the very best architecture in 2015. Whether you find inspiration in the images here or you seek out these buildings and spaces in person - or you have the good fortune to encounter them in your daily life - these projects change the way you look at the the world around you.